Learning doesn't just happen inside school buildings. We work hand-in-hand with these partners in our community to help our students reach their full potential. ACES ACES dedication to better serve its community is exemplified by the wide array of services and programs offered. 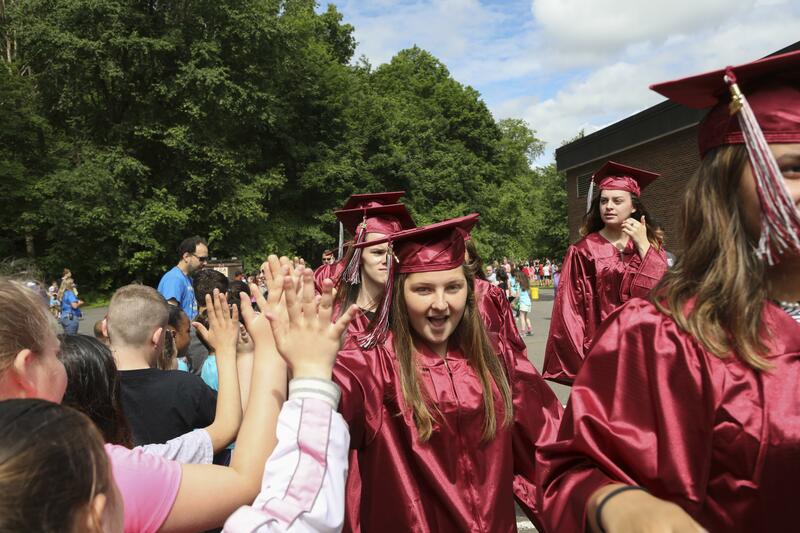 These include adult and vocational programs, interdistrict programs, Open and Magnet School Parent Choice programs, Minority Teacher Recruitment initiatives, behavior services for individuals on the autism spectrum, occupational/ physical therapy, professional development, and technology services. Connecticut Center for School Change The Connecticut Center for School Change works to ensure that all students – regardless of income, ethnicity, language, race, zip code, disability – have equal access to and experience of a high-quality education and are supported in achieving at high levels. Great Schools Partnership The Great Schools Partnership is a 501(c)(3) nonprofit school-support organization working to redesign public education and improve learning for all students. We are a team of passionate, committed educators and school leaders who bring decades of collective service in public schools. Working at all levels of the education system, from the classroom to the statehouse, the Great Schools Partnership provides school and district coaching, professional development, and technical assistance to educators, schools, districts, organizations, and government agencies. We also create tools and resources for educators and communities, administer public and private grant programs, and coordinate large-scale school-improvement initiatives for foundations and states. 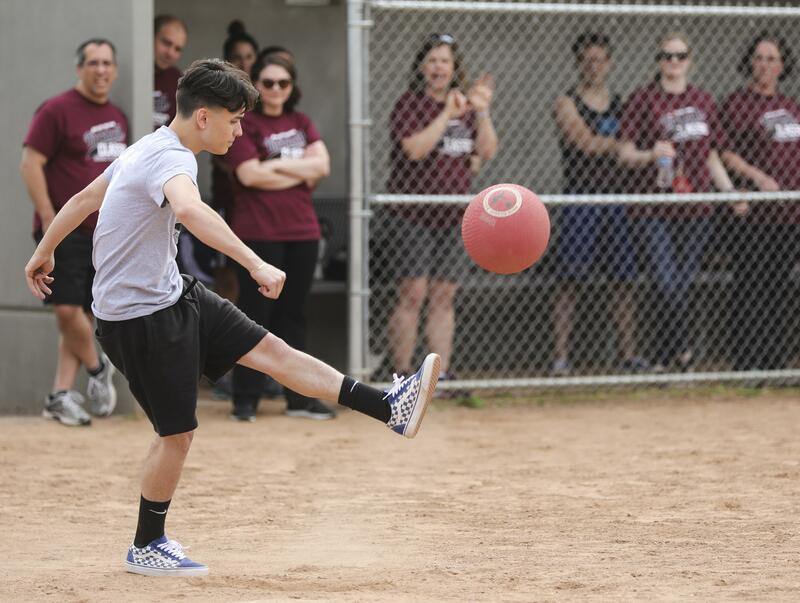 The Naugatuck High School Alumni Association began in 1954 and was incorporated in 1955. Its two-fold purpose is to establish scholarship funds and to honor notable citizens or organizations that have contributed to their school, community, state and country. The bi-annual banquet and annual fundraiser are held in order to enable the association to award scholarships on an annual basis to deserving seniors to help further their education. We also receive generous donations from former students, faculty, and their families to support this very worthwhile endeavor. Address: Naugatuck High School Alumni Association, Inc.
Naugatuck Economic Development Corporation The Naugatuck Economic Development Corporation is focused on all aspects of economic development in Naugatuck, including business retention and attraction, maintaining a strong manufacturing base, and development of a vibrant downtown. The Borough of Naugatuck has a proud history of innovation and entrepreneurship. That spirit continues today in many of our smaller businesses that have replaced many of the larger companies that drove the development of Naugatuck. 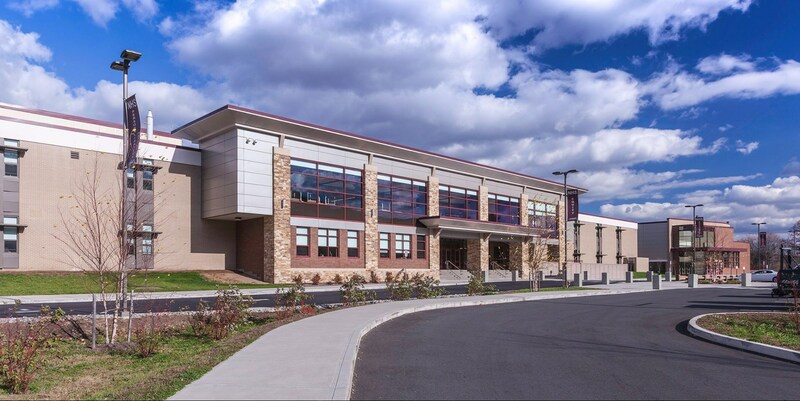 The public/private partnership that is represented by the Naugatuck Economic Development Corporation is dedicated to the continued economic growth of our community. That growth will strengthen the local economy and create job opportunities for our future generations. We look forward to working with you to continue the creative spirit that exists in our community and that will drive our future prosperity. 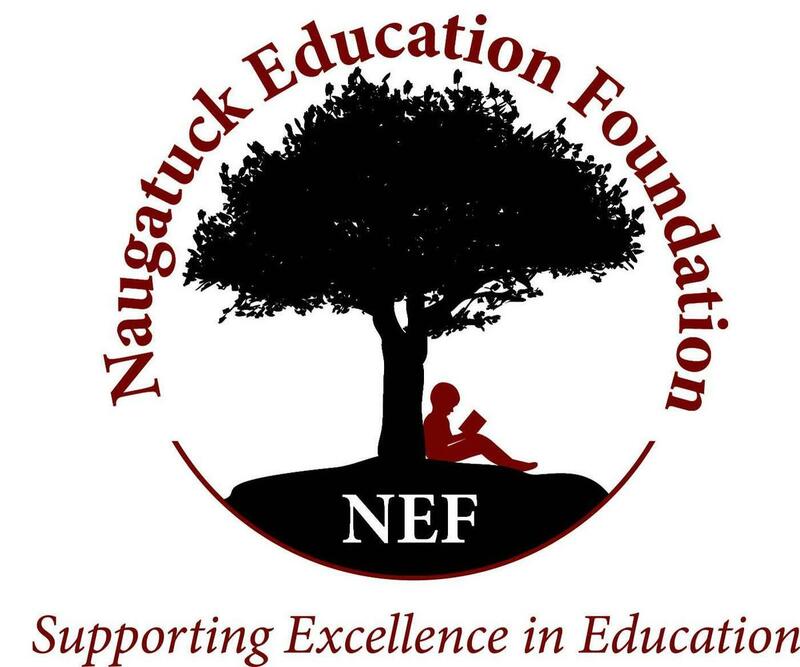 Naugatuck Education Foundation The Naugatuck Education Foundation (NEF), in partnership with the community, encourages and supports excellence in education by providing funding for innovative and creative learning opportunities for students. Naugatuck Fire Department responds to fires, motor vehicle accidents, chemical and oil spills, rescue calls and weather-related emergencies. 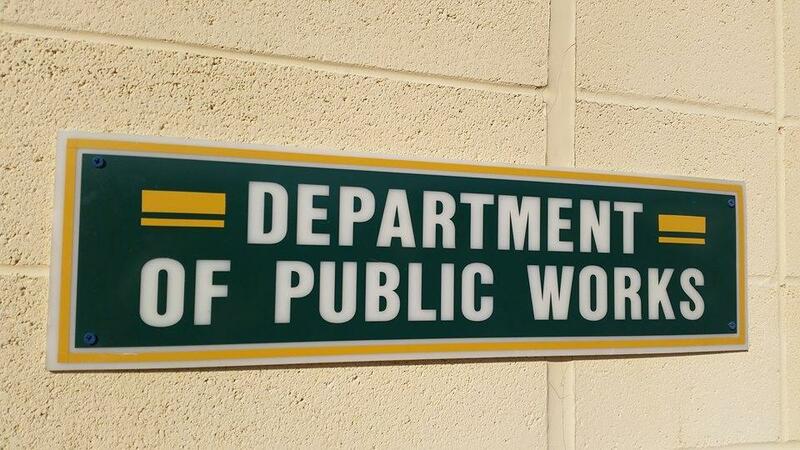 The NFD also assists other towns and agencies as requested. Members of NFD maintain proficiency by attending training both in-service and at the Connecticut Fire Academy, and are trained in a variety of skills in addition to fire fighting. Some of these skills include confined space rescue, rope rescue, hazardous materials and emergency medical. 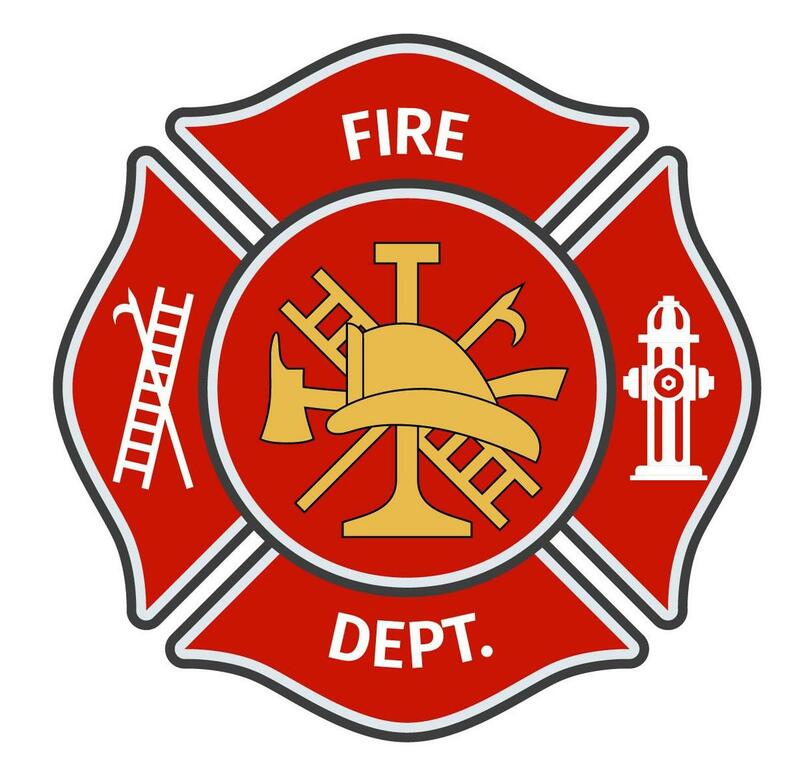 The Fire Department will assist when called upon and serve our community with pride, integrity, and honor. The timely delivery of these services contributes to the improvement of the quality of life in the Borough of Naugatuck. 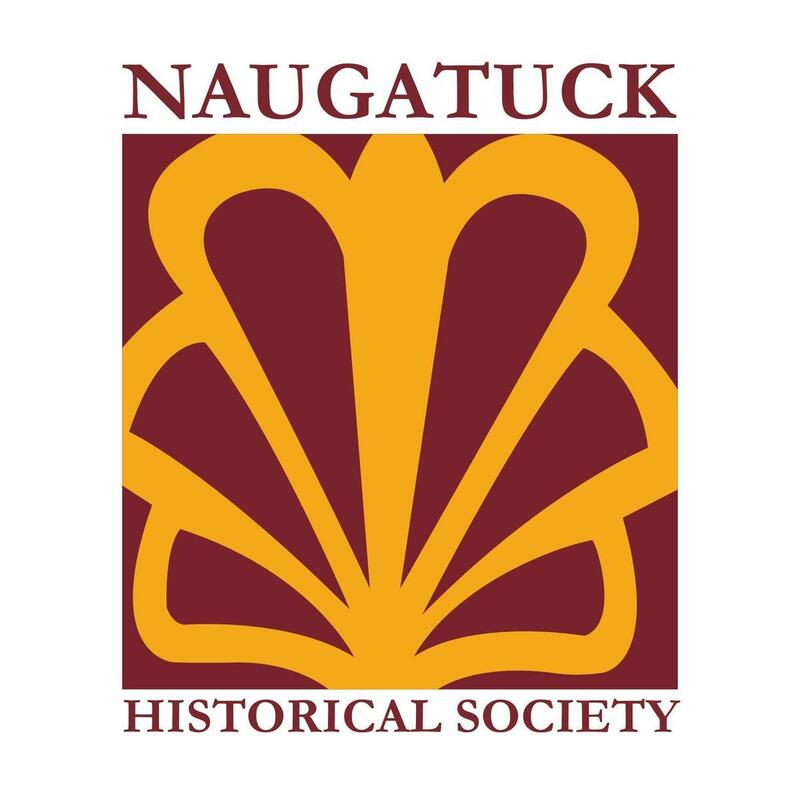 Naugatuck Historical Society The Mission of the Naugatuck Historical Society is to bring together those people interested in the history of Naugatuck; to discover and collect any material which may help to establish or illustrate the history of the area; to endeavor to provide for the preservation of items of historic significance; to cooperate with officials in insuring the preservation of records and archives of the town; and to disseminate historical information and attempt to arouse interest in the past. Naugatuck Parks and Recreation The Parks & Recreation Department is responsible for maintaining recreational areas throughout the Borough of Naugatuck. In addition, park employees prepare fields for sports activities, carry out improvements on properties and set up facilities for large town events. Naugatuck Partnership for Children : A local collaborative made up of Naugatuck residents, childcare providers, parents, seniors, family service providers, community groups, faith-based organizations and educators to advance community and family awareness about the importance of early childhood education, community outreach and collaboration. 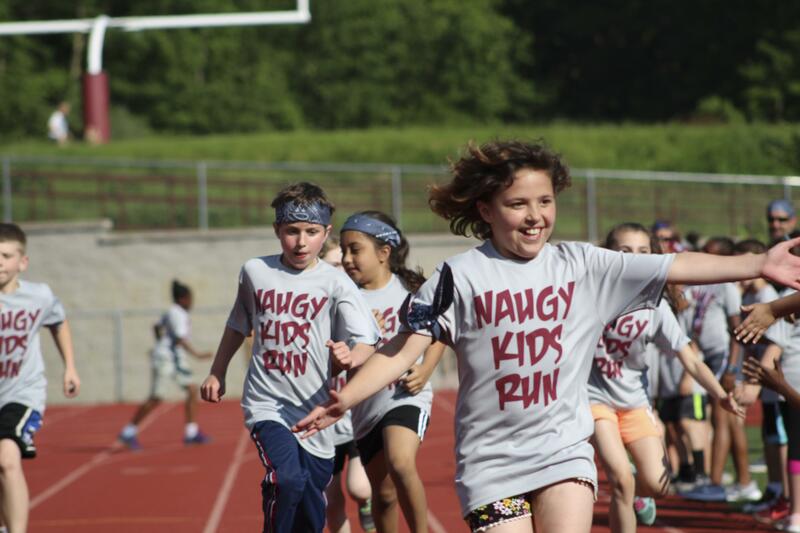 It's mission is to help Naugatuck children succeed in all facets of their growth and development by strengthening the community of families, individuals and organizations who nurture and educate Naugatuck children. 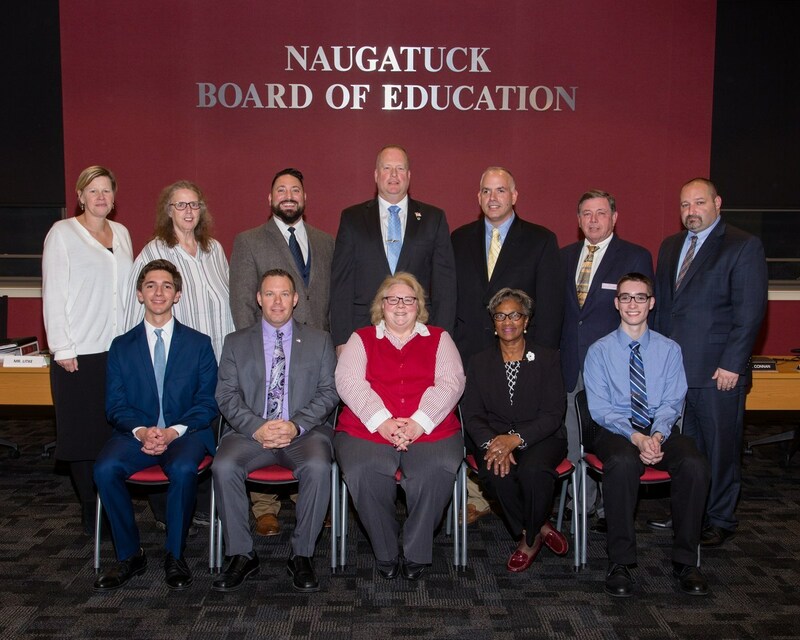 Naugatuck Partnership for Children envisions Naugatuck as a town where children grow into happy and productive citizens contributing to the success of the community. Naugatuck Police Department The mission of the Naugatuck Police Department is to protect the lives and property of its citizens and to serve the community’s desire for a peaceful and safe existence, free from fear. Every officer is committed to this mission and will make every effort to deliver professional police service with integrity, honesty and in a manner that respects the rights of every citizen. Naugatuck Public Works Department works to maintain our streets and infrastructure. They work closely with the schools to make sure we can open again as soon as possible after a snowstorm. Naugatuck YMCA As one of Naugatuck’s leading nonprofits committed to helping people and our community succeed, our contributions are both far-reaching and intimate—from influencing our culture during times of profound social change to the individual support we provide to seniors, adults, families and youth. 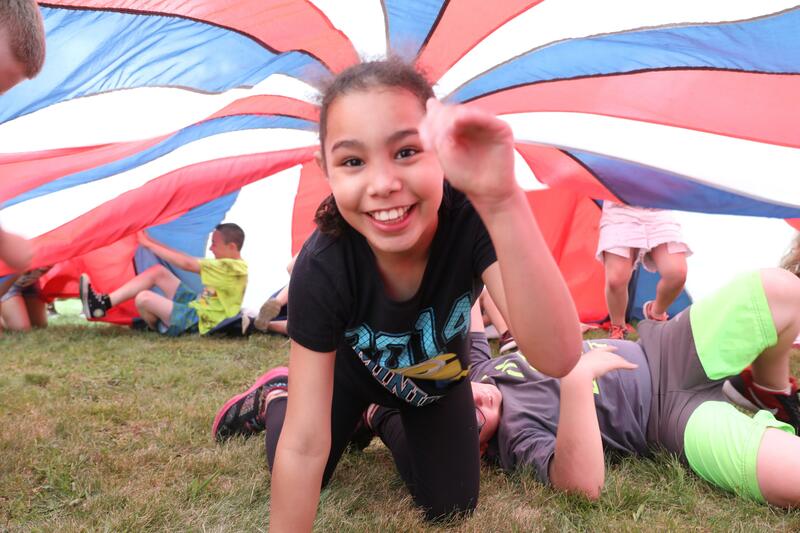 By nurturing the potential of every child and teen, improving the borough’s health and well-being, and supporting and serving our neighbors, the Y ensures that everyone has the opportunity to become healthier, more confident, connected and secure. As we continue to serve our community, we continue to build upon a legacy of positive impact, developed through our many successes over the last 120 years on behalf of the individuals and communities we are privileged to serve. 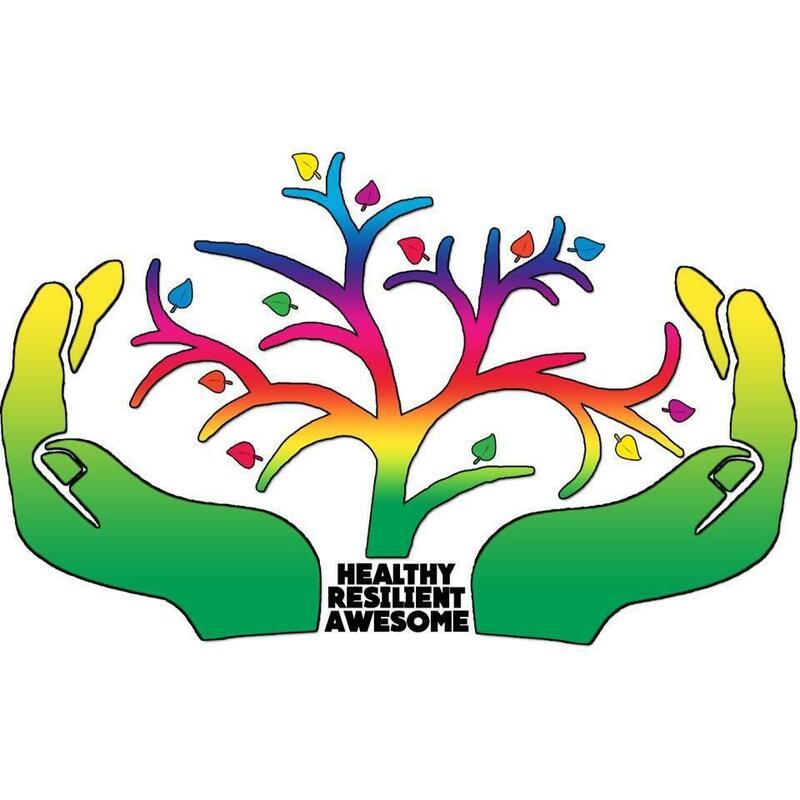 Naugatuck Youth Services believes in “helping all of Naugatuck’s young people realize their potential to be healthy, resilient & awesome” through prevention, diversion & life skills work with teenagers, and training peer leaders & adult mentors to work together to improve the community. 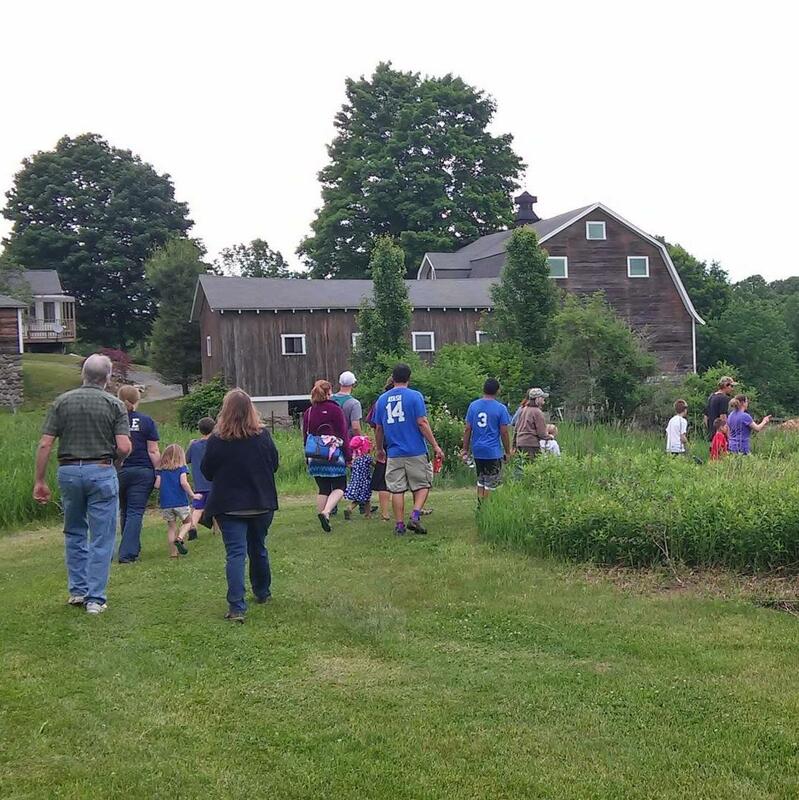 Please email us - info@naugatuckyouthservices.org - if you are interested in volunteering (or completing an internship with us! ), if you have ideas for programs or events, or if you’d like to schedule a time to meet with us to learn more. Please share our page with your friends and family, so that we can share interesting and helpful information to all Naugatuck residents! 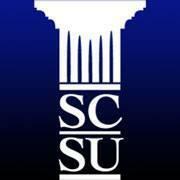 Southern Connecticut State University Southern Connecticut State University provides exemplary graduate and undergraduate education in the liberal arts and professional disciplines. 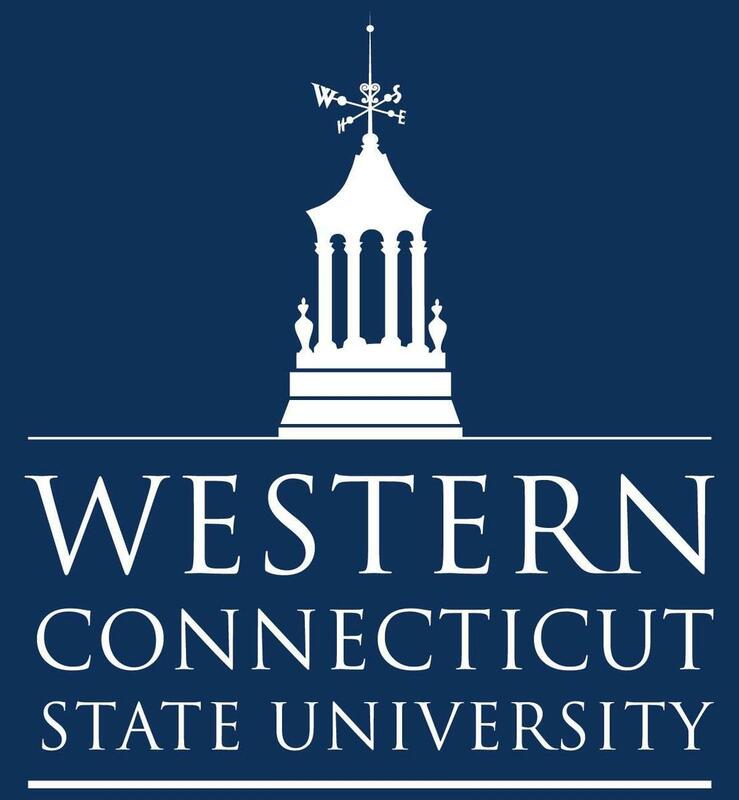 Western Connecticut State University We change lives by providing all students with a high-quality education that fosters their growth as individuals, scholars, professionals and leaders in a global society. 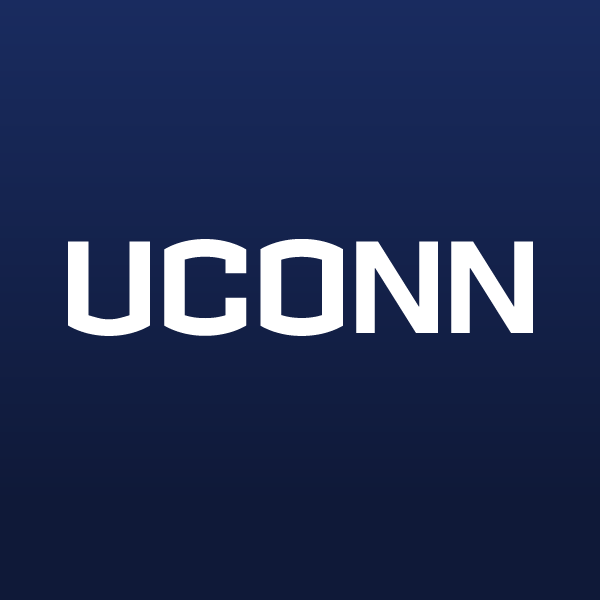 University of Connecticut UConn is home to more than 30,000 students, 1,300 faculty, 230,000 proud alumni, and a handsome husky named Jonathan. 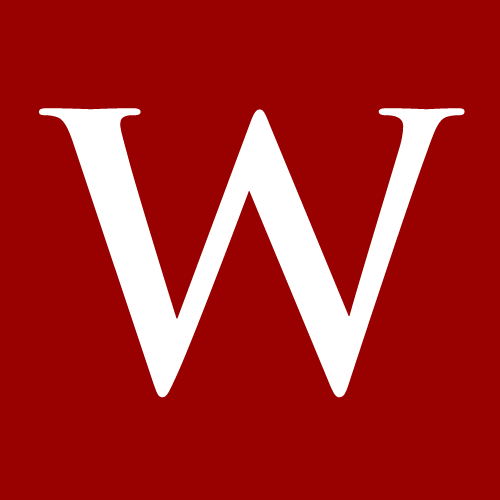 Wesleyan University Wesleyan University is dedicated to providing an education in the liberal arts that is characterized by boldness, rigor, and practical idealism. At Wesleyan, distinguished scholar-teachers work closely with students, taking advantage of fluidity among disciplines to explore the world with a variety of tools. 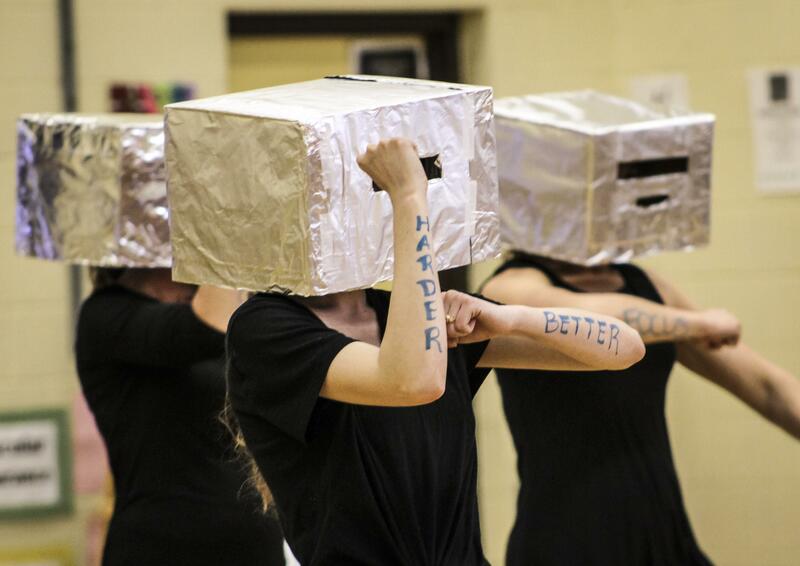 The university seeks to build a diverse, energetic community of students, faculty, and staff who think critically and creatively and who value independence of mind and generosity of spirit. 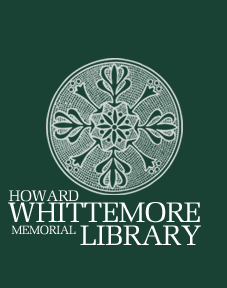 Whittemore Library The Howard Whittemore Memorial Library is a non-profit association library dedicated to providing the residents of Naugatuck with free and reliable access to books and other information resources, as well as educational, cultural, and entertaining programs.